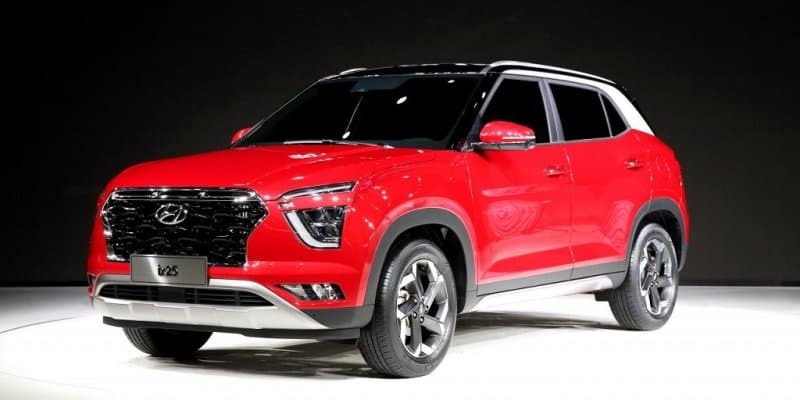 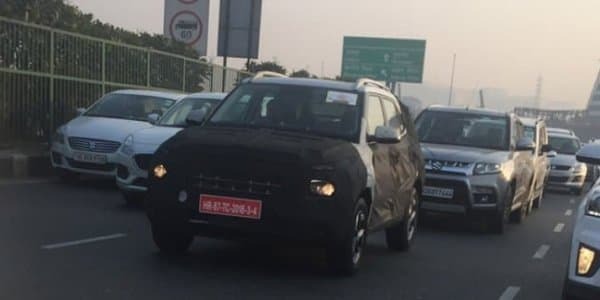 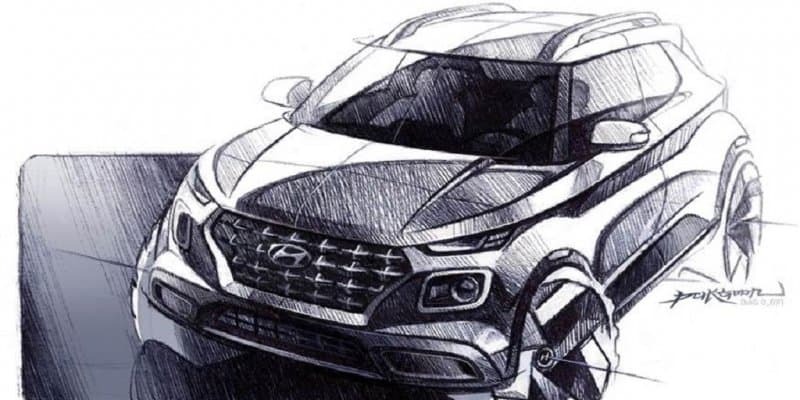 Hyundai Venue Official Design Sketches Released added by Autoportal Team on 09-04-2019, 12:35 Hyundai Venue will be officially unveiled in India on April 17, 2019. 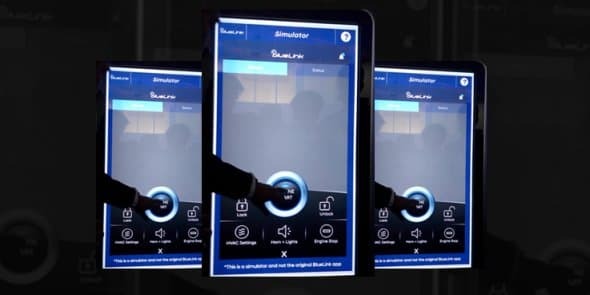 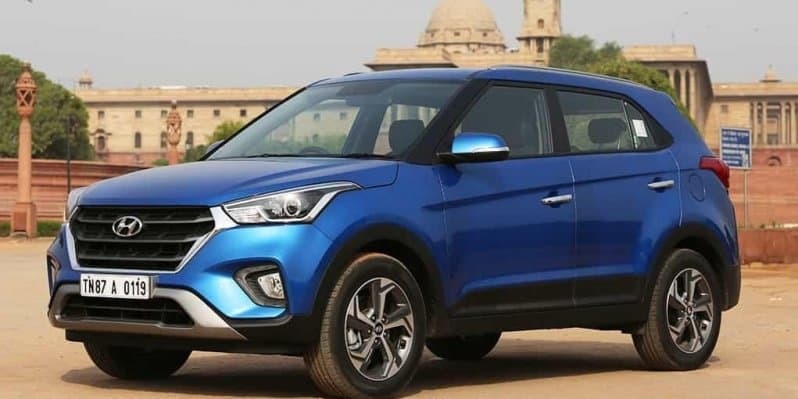 Hyundai Creta EX India Launch Soon added by Autoportal Team on 28-03-2019, 16:50 Hyundai Creta EX variant will be available in both petrol and diesel options. 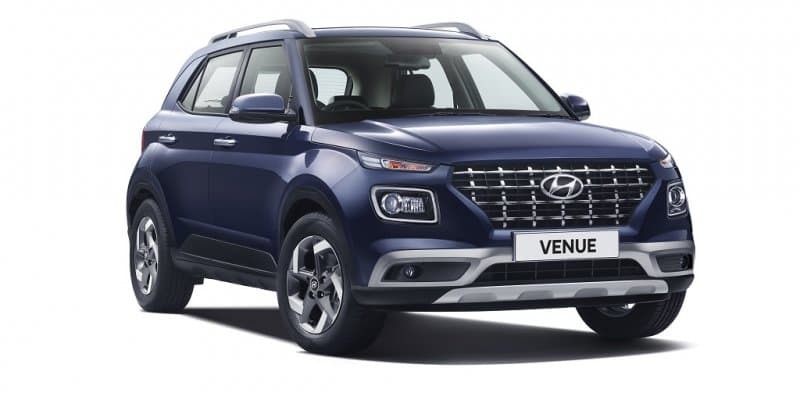 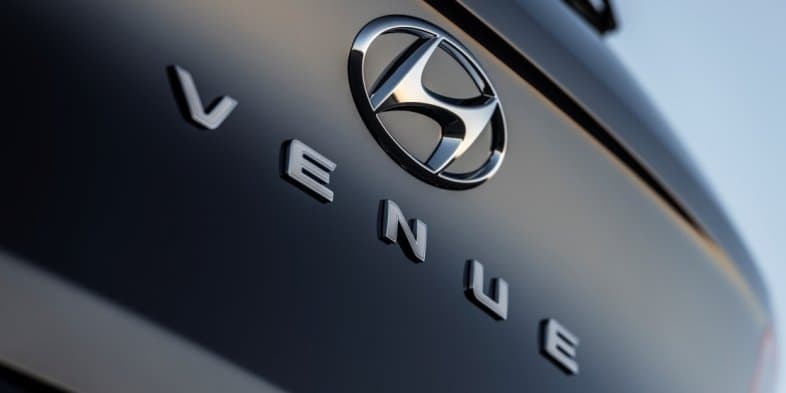 Hyundai's QXi SUV will be called Venue added by Naveen Kumar on 27-03-2019, 12:57 Hyundai's Brezza rival to be unveiled in India on April 17. 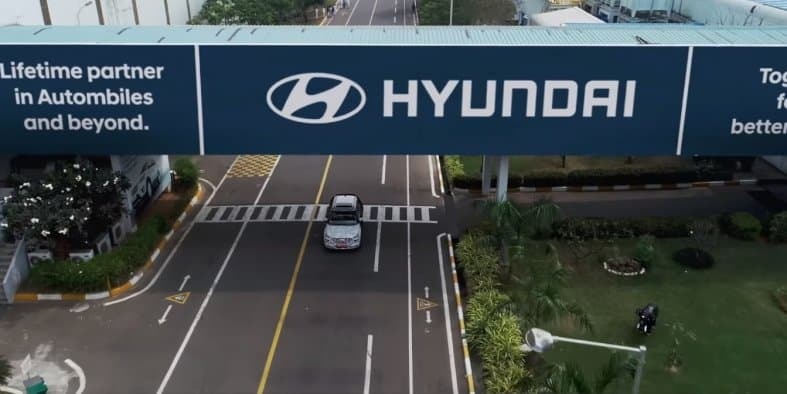 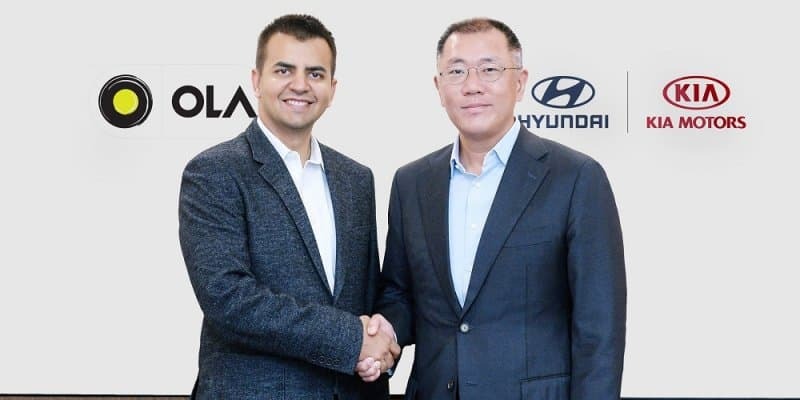 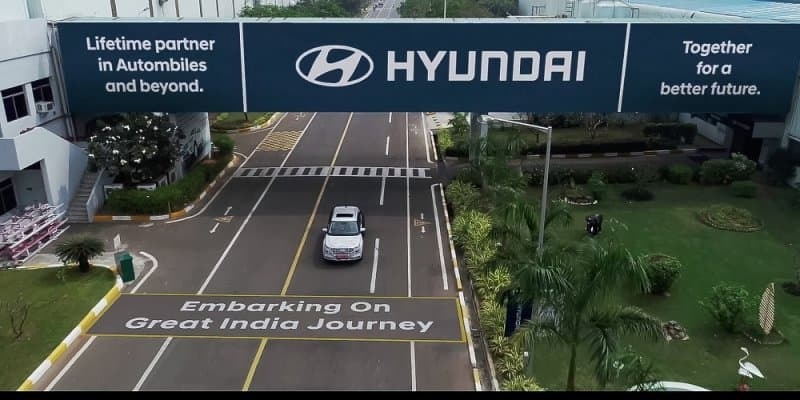 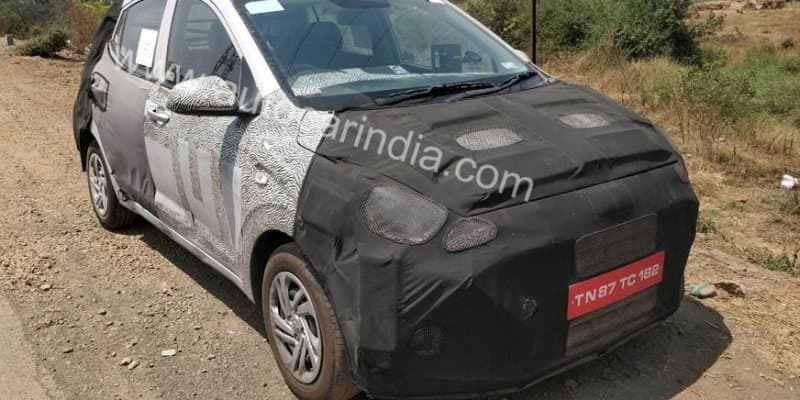 Hyundai QXi India Unveil on April 17 added by Autoportal Team on 26-03-2019, 14:30 Hyundai is likely to launch the QXi SUV in India by mid-May 2019.